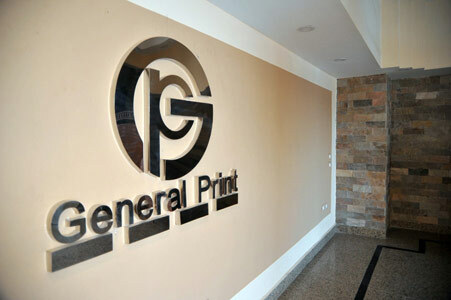 companies in the field of printing and packaging in the Egyptian market. ability of development and giving it the leadership among other companies in Egypt and Arab world. republic – the second industrial zone in 6 October city. 5. The company has an ambitious strategy plans supported by customers’ confidence and its employees' loyalty who work in a high degree of professional way and creativity to reach the highest rate of required production and covering most applications in the packaging of food and drug. 6. The company depends in its work on the piling up experience For its employees and the best and modern machines and the highest degree of quality control that promotes its rank with a strong customers base and to affirm on the commitment of the company in applying the best system in administration and the integrated system. 7. The company was certified by ISO 9001:2008.